DAREDOKO Home ＞ I’d like to travel to some historical and cultural places with my husband and two daughters (junior high school student and high school student). Can anyone recommend an accommodation which has a suite room? Our budget is less than 20,000yen per person per night. I’d like to travel to some historical and cultural places with my husband and two daughters (junior high school student and high school student). Can anyone recommend an accommodation which has a suite room? Our budget is less than 20,000yen per person per night. I’m thinking to go on a trip during my daughters’ spring school holidays. I haven’t decided where to go but I’d like to go to some historical and cultural places. I’m looking for an accommodation which has a suite room because I want to have a relaxing stay with my family. If you know any good accommodations, please let me know. This is very famous hotel in Kyoto. The mattress of bed is so soft and it makes you feel extraordinary. 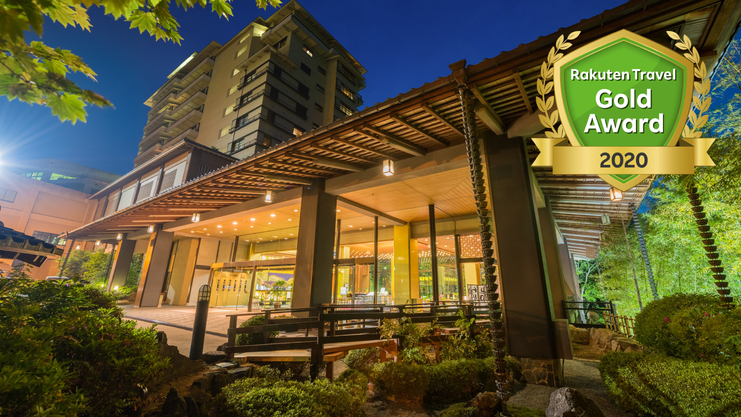 You can eat at restaurant at this hotel and restaurants along Kamogawa are within walking distance. If you want to go to Nara area, you take a train at Karasuma oike station which is 1 station away from the nearest subway station. Live concerts are regularly held at the lobby. You can have fun in Yokohama even though you are young person. New Grand has the room where Perry had stayed at when he came to Japan. I think your daughter will like staying at this classical building. Yamashita park is right in front and I also recommend Yamanote. Ningyo kan is also nearby. If you travel a bit further, you can visit Kamakua. Hakone tozan tetsudou which is climbing by switchback has charm and atmosphere. You feel history here and there. When it comes to history and culture, it’s Kyoto. If you stay at junior suite room (40.1m2), it costs around 15,000yen per person except weekend (it costs around 25,000yen). This traditional hotel has a historical atmosphere and there is a shuttle bus service from Kyoto station. I recommend this hotel. Oiso Station on JR Tokaido Line. I recommend Ooiso Prince Hotel. This is a clean hotel and family can enjoy staying comfortably. It’s very easy to access to Kamakura and Hakone so I think it is easier to pick up places with history and culture. The view from this hotel is good and you can enjoy doing some activities. I think this is a useful and convenient hotel. When I stayed at this hotel before, there is free shuttle bus from Osaka station so I used this service to get to this hotel. 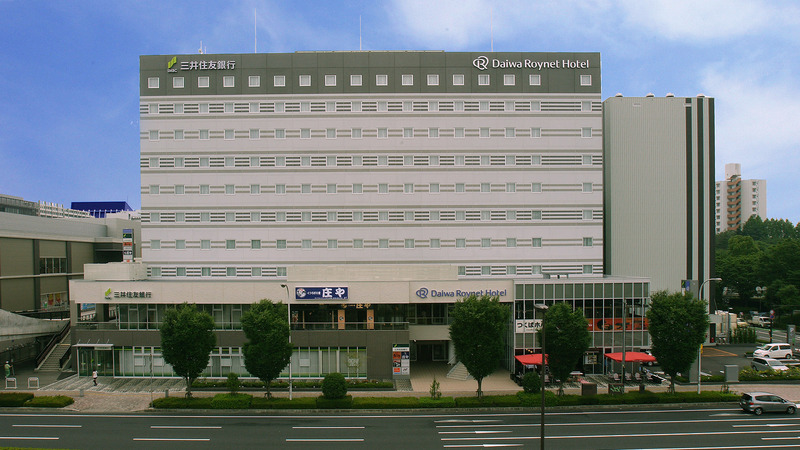 Even though you don’t use this shuttle bus service, you can easily access to this hotel from Osaka station. You wrote that you want to stay at historical and cultural place. 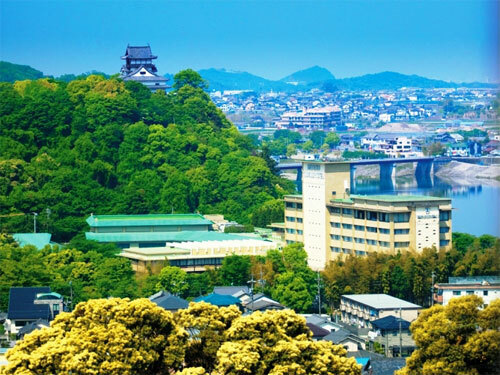 Your request can be interpreted in several ways but Osaka sets up the environment for people to learn the history and you can learn it though cultural facilities such as Osaka historical museum. This interpretation is wrong and you actually want to visit temples? 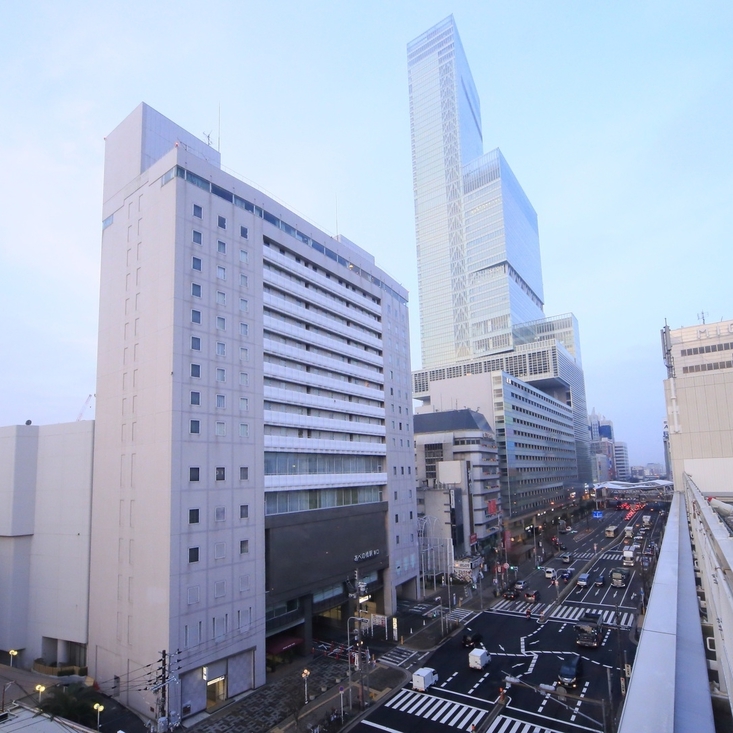 You can easily travel to Kyoto station from Osaka station by train and it takes only 20mins. I think you can see many historical buildings in Kyoto if you follow the standard sightseeing routes. 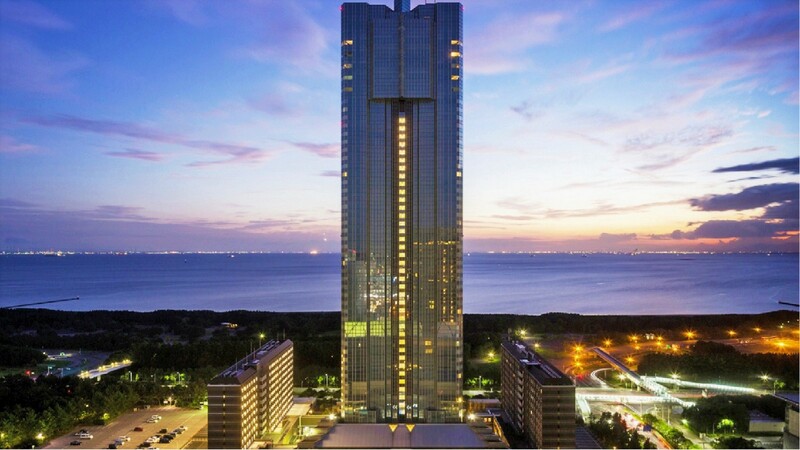 The price of hotels in Kyoto is expensive and I think it is difficult to stay at suite room within your budget so I recommend that you should stay at a hotel in Osaka city. 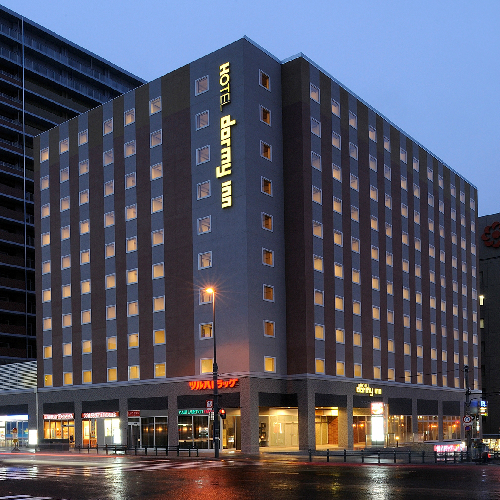 This hotel is located a bit far from central area of Kyoto station so you can have a relaxed time by forgetting the bustle of big city. This hotel has suite rooms as you requested. The round shaped building is impressive. Greens and lake are nearby so I think nice environment around this hotel. This is upper-class hotel so you’ll have no problems staying there. This hotel offers great services. For example, you can leave your bags at the station. Located near JR Dosan Line (Kochi Station). 15-minute drive from Kochi Expressway (Kochi Interchange). 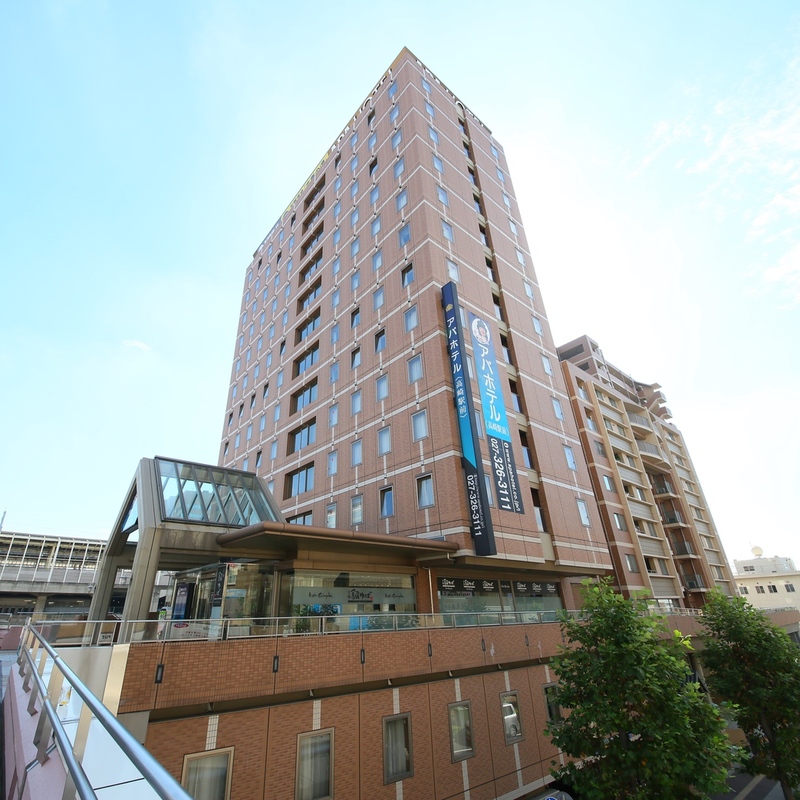 This hotel is located in the house site of Ryoma Sakamoto. 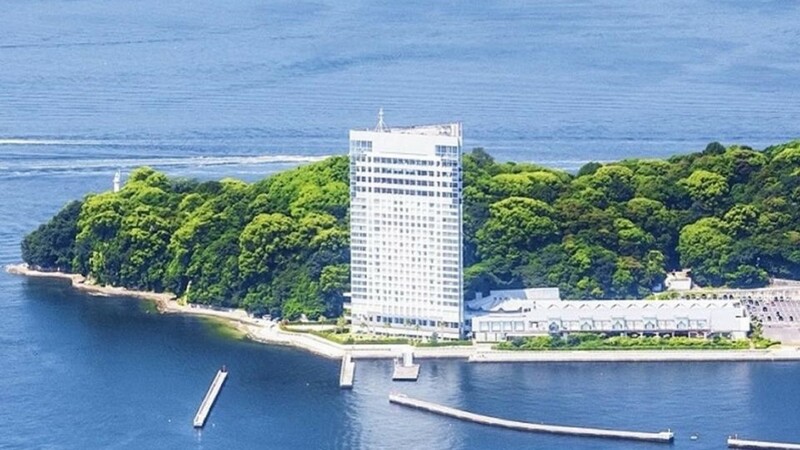 The advertising slogan of this hotel is ‘please have a look the life of Ryoma who played a big role for the dawn of Japan during the upturn of the end of the Edo period’. Many spots associated with Ryoma are nearby. There are many things related to Ryoma inside of this hotel. You can stay at Japanese room which is connected to 2 rooms (it’s a suite) so it is good for family trip. All rooms are suites and Japanese style rooms with panorama view of Japan Sea. You can soak in a hot spring called bijin no yu at garden open-air bath and it makes your skin so smooth. There are souvenir shop, game centre, café lounge and beauty spa so you can enjoy whole day inside of the hotel. You can eat meals at your room and you can enjoy eating seafood from Japan Sea. 10 min. walk from Kintetsu Nara Sta. on the Kintetsu Nara Line. Approx. 80 min. by Limousine Bus to Kintetsu Nara Sta. Approx. 30 minl. by JR Kansai Airport Rapid Service to Tennoji. Approx. 20 min. by Yamatoji Rapid Service on the JR Yamatoji Line to JR Nara Sta, approx. 25 min. walk to the Hotel. There are many historical sites of Asuka and Tenpyo eras in old capital Nara. 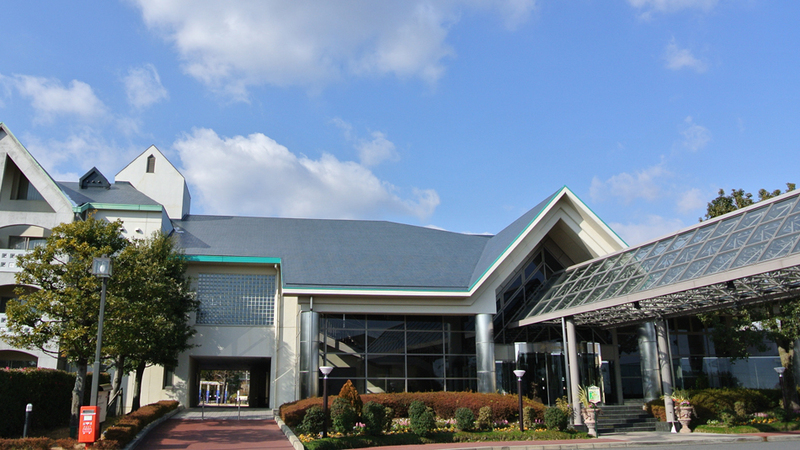 Nara is one of the top-class places which keeps many historical sites and heritage. In addition, Nara isn’t so touristic like Kyoto so you can visit historical sites in a leisurely pace. This accommodation has the gorgeous room with panorama open-air bath. You can view Toudaiji Daibutsu den and Wakakusa yama and enjoy watching magnificent views. Just a 1 min. walk from exit A9 of Jinbocho station. 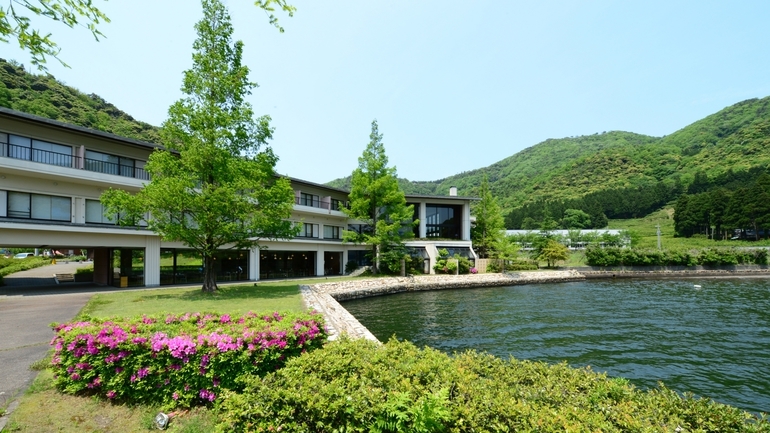 I plan to go to an Onsen Ryokan in Hokkaido with my girlfriend. Please suggest an accommodation under 15000 yen per person. You want to go to Tomioka silk mill world heritage site. Please tell me of a clean hotel with a good atmosphere for less than \10,000 per night in the Chiba prefecture which we can get to by train. I’m thinking to go to Osaka with my family in Match to visit the ancient tomb. Can anyone recommend a good accommodation which is convenient to travel to Fujiidera direction? Our budget is less than 10,000yen per person for a night.